Samsung Mobile has finally unveiled its latest addition to it's Galaxy family, the Galaxy S4 zoom. 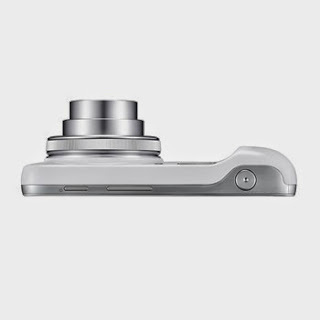 The Galaxy S4 zoom sports a 16 Megapixel BSI CMOS sensor with 10x optical zoom, optical stabilization and a xenon flash. The Galaxy S4 zoom had a 4.3 inch AMOLED 960 x540 touchscreen display powered by a 1.5GHz dual core processor. 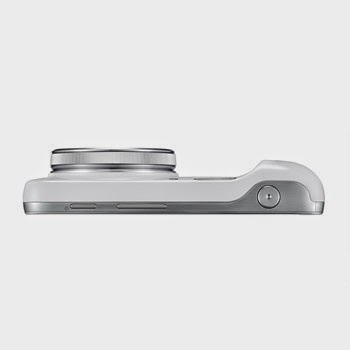 The Galaxy S4 zoom has the phone function built-in allowing users to place voice calls using the device. 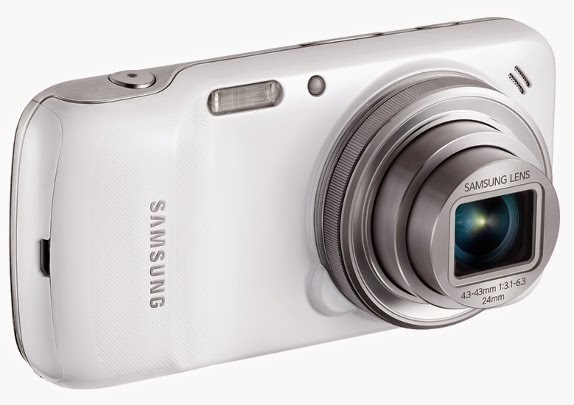 Samsung has yet announced the price of the Galaxy S4 Camera, but would likely do so at its event on the June 20th. 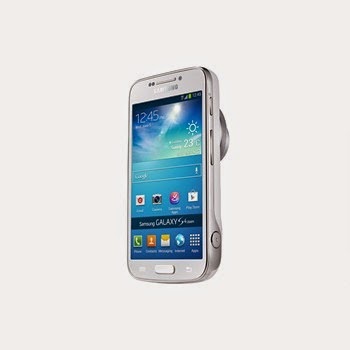 However it's likely to cost anything in the region of $600 and above.